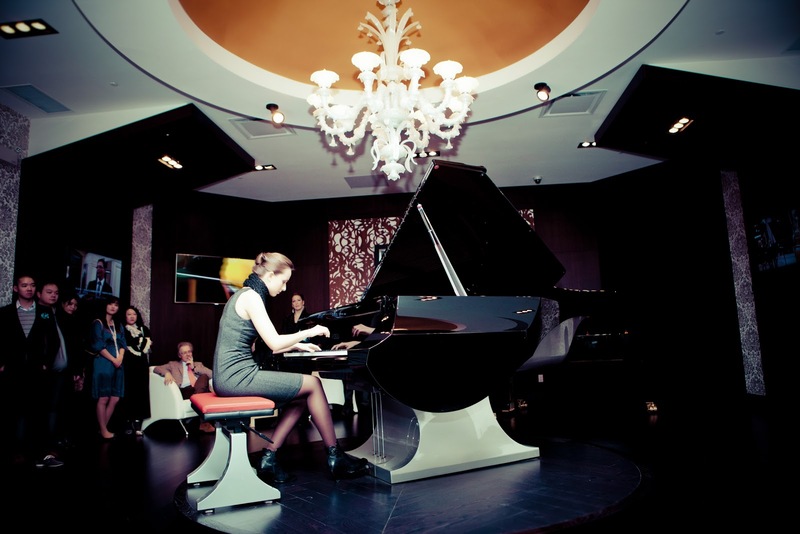 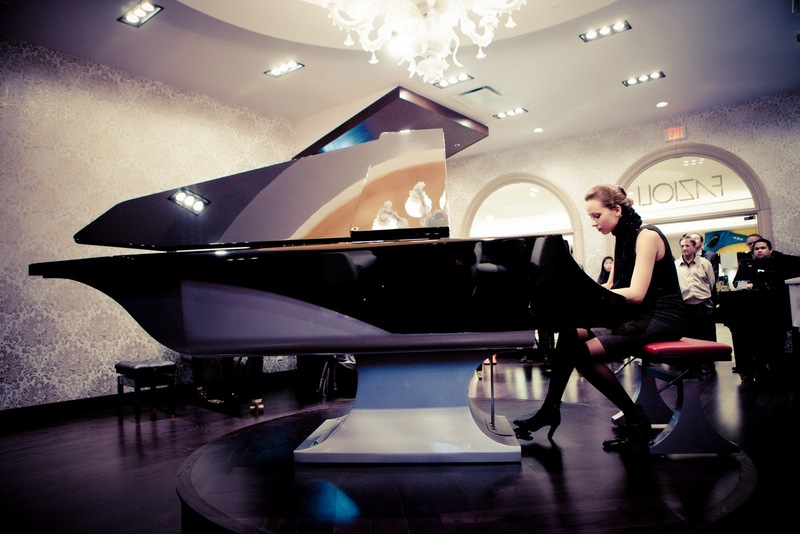 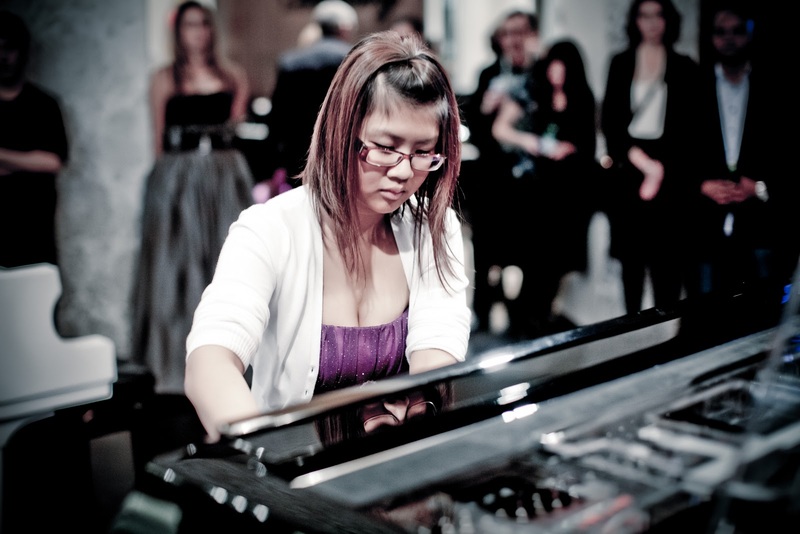 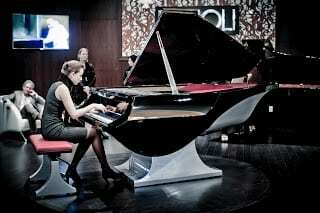 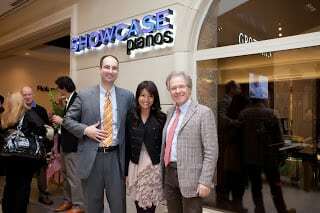 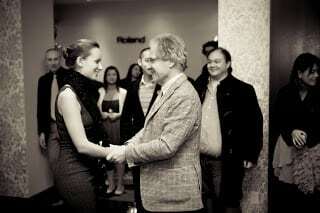 European Pianos in Vancouver | Grand Opening of All New Aberdeen Centre Location! 13 Dec Grand Opening of All New Aberdeen Centre Location! 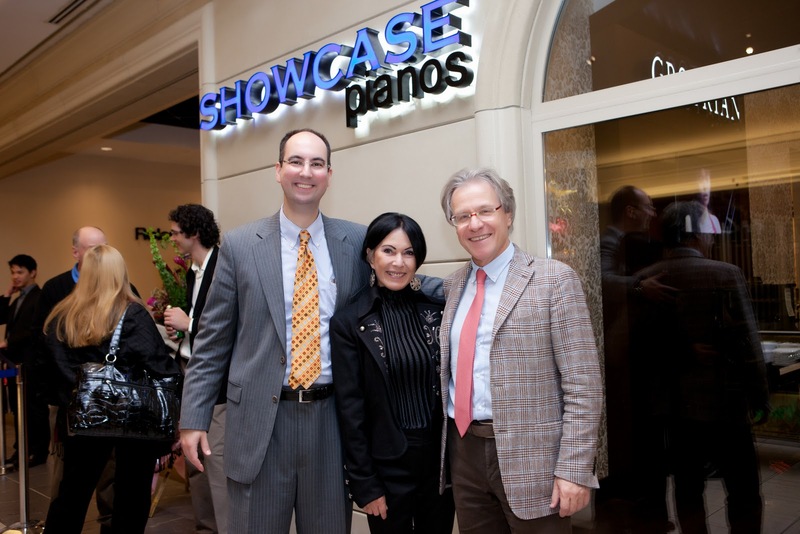 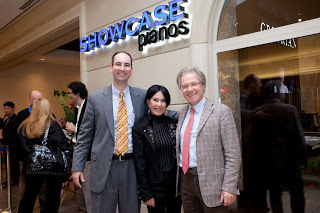 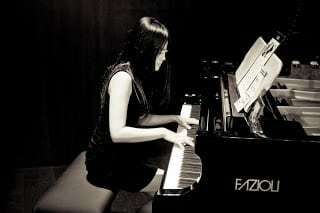 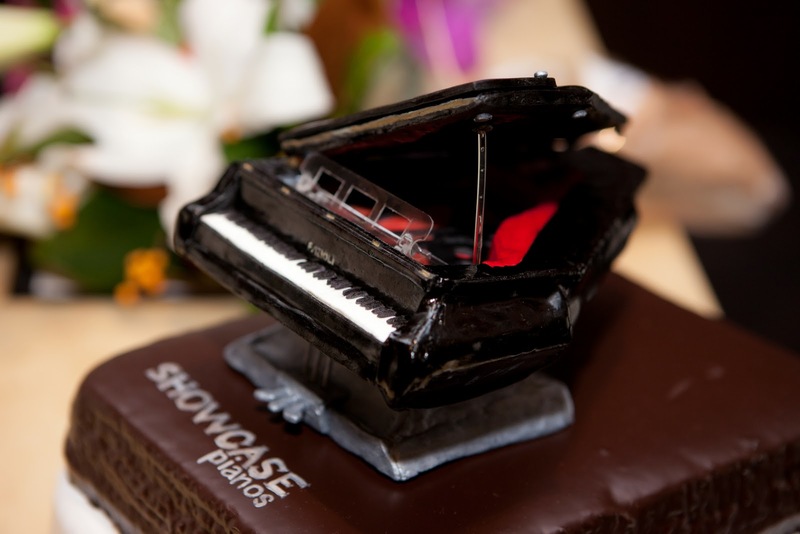 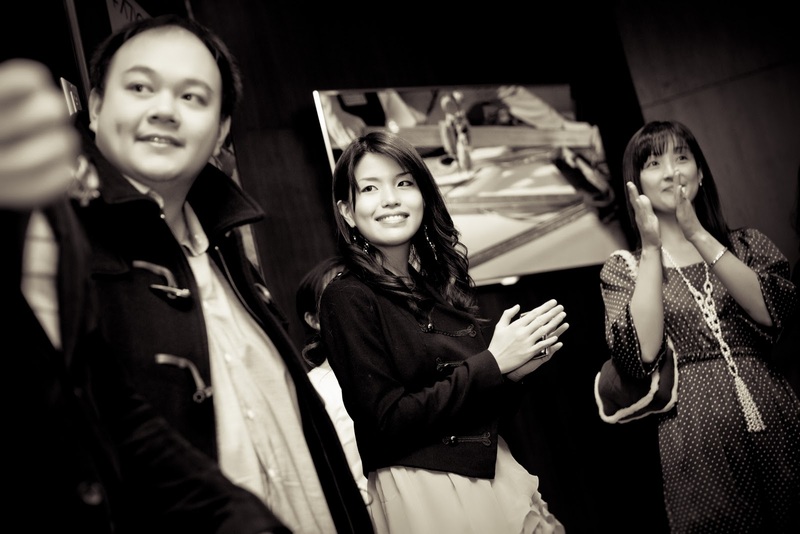 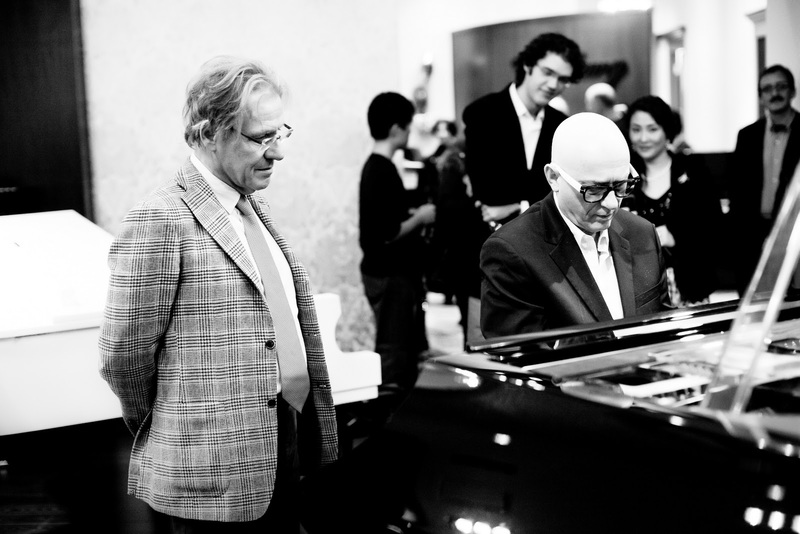 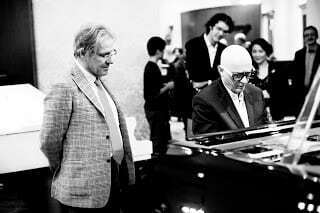 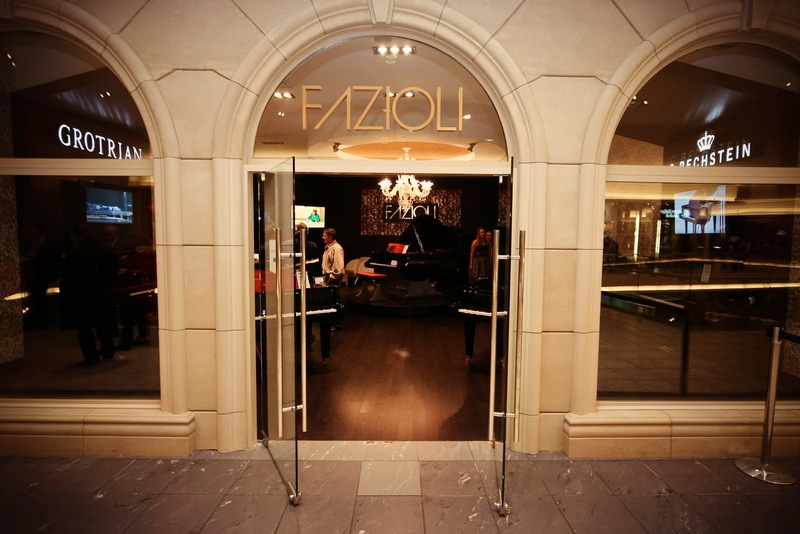 Richmond, BC – On the 25th of November, Showcase Pianos hosted a short visit by Italian piano maker Paolo Fazioli as they celebrated the opening of their new store and academy in Richmond’s beautiful Aberdeen Centre.